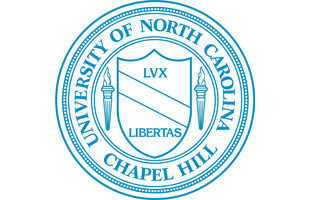 The University of North Carolina is not only one of the best educational centers in the country. It also of some of the greatest sports teams period. Check out what the Tar Heels have been up to. Why Does Every Player in the NCAA Tournament Have the Same Damn Haircut?